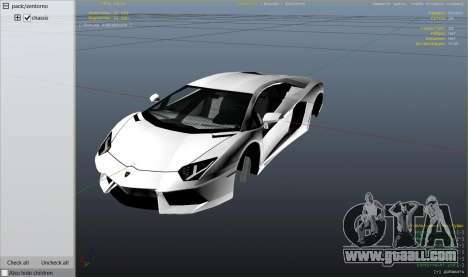 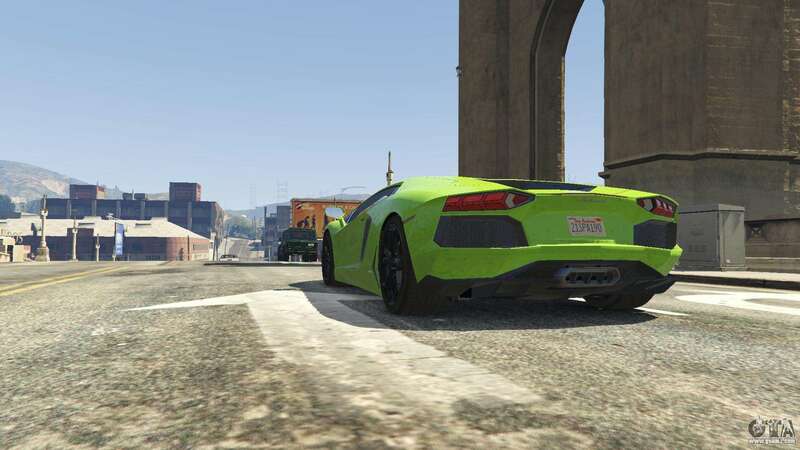 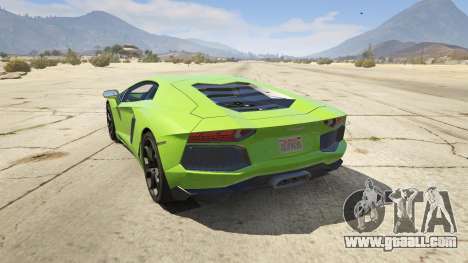 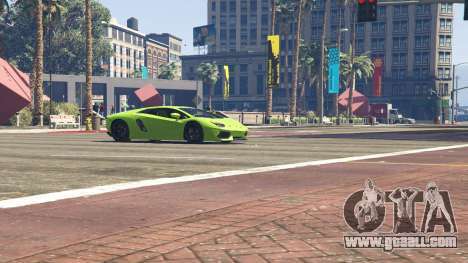 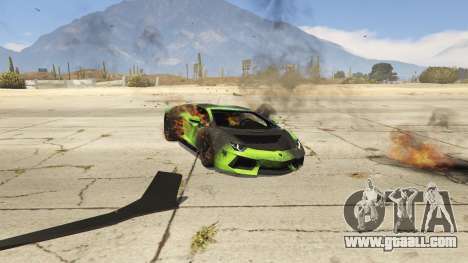 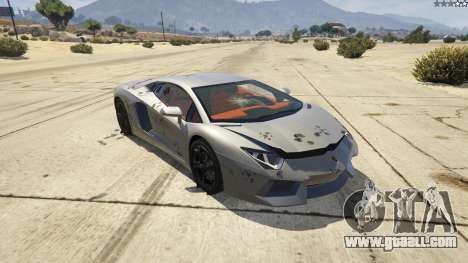 Mod adds to the game Lamborghini Aventador LP700-4. 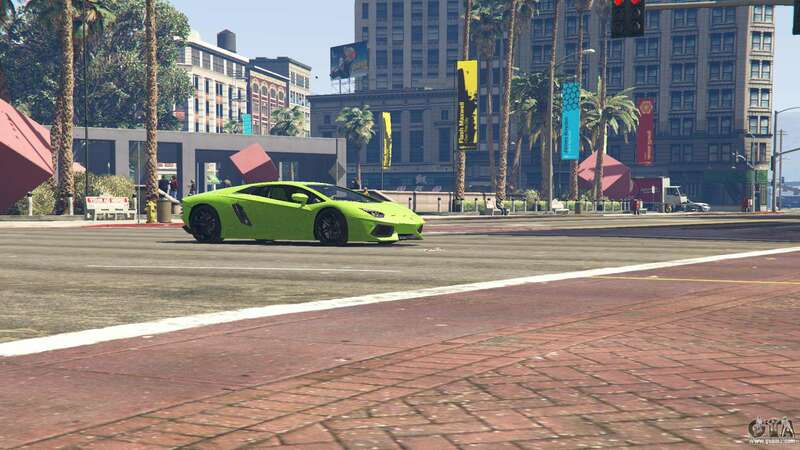 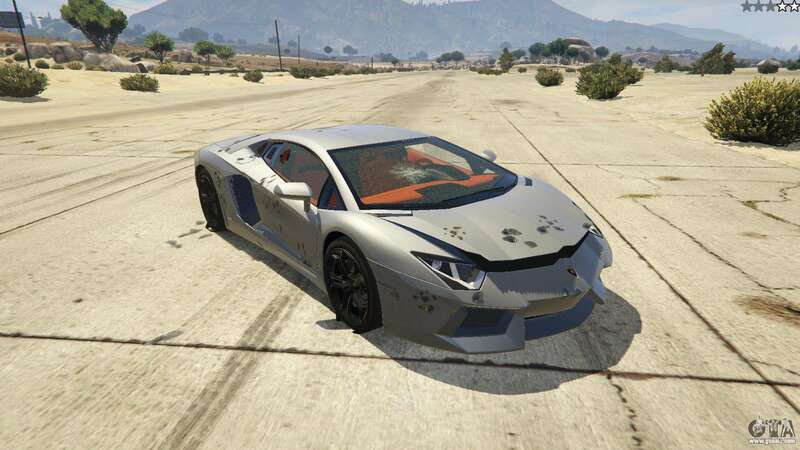 The machine replaces the game Pegassi Zentorno. 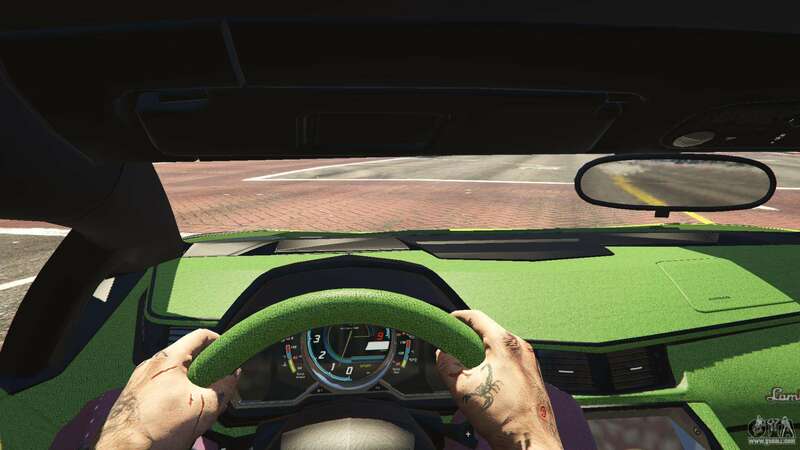 Fixed issues with disappearing textures of the interior. 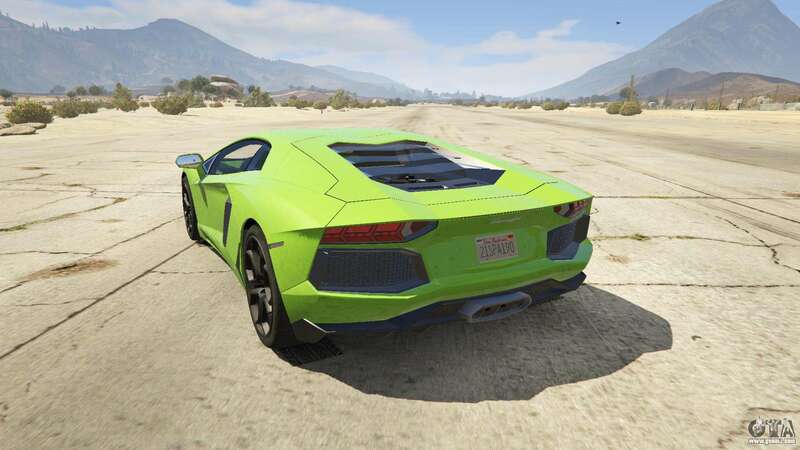 If you are still experiencing this problem, try to increase anisotropic filtering. 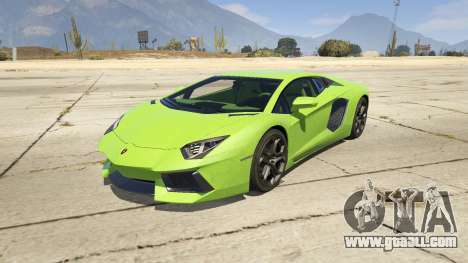 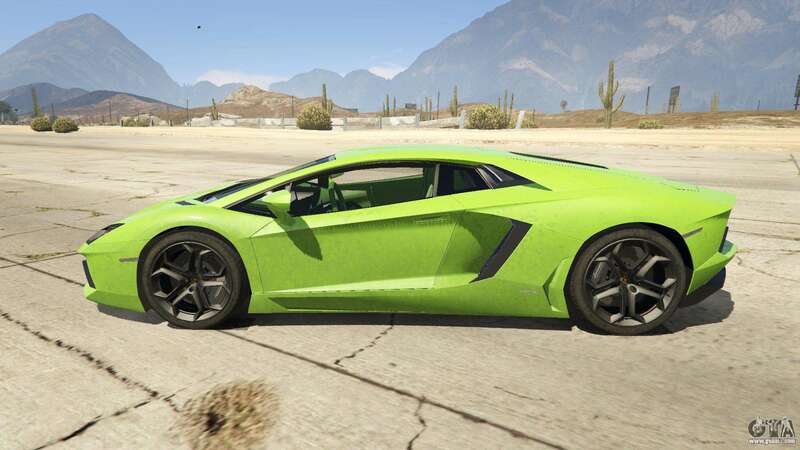 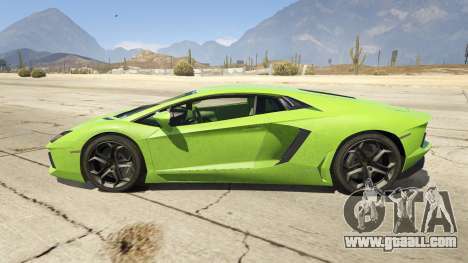 To download Lamborghini Aventador LP700-4 v.2.2 for GTA 5 use the link at the bottom of the page.